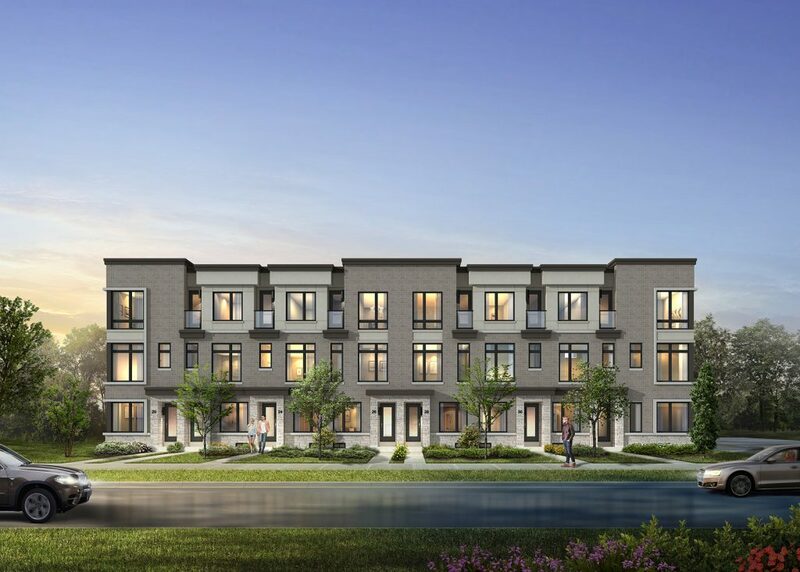 Urban Town Home U-1,274 sq.ft. *Promotion applicable to new sale agreements written after February 2, 2019. Offer valid on U-1,274 unit only. Offer applies to blocks 3 and 4 only. Condo fees paid as an adjustment upon final closing. 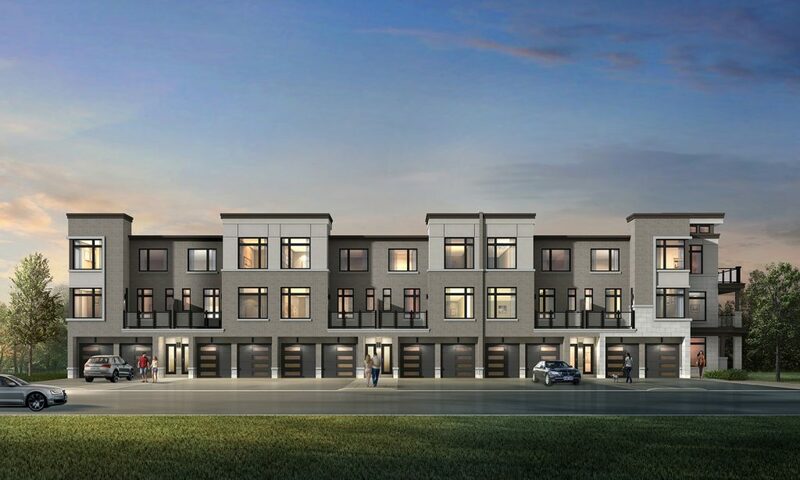 A collection of urban towns and traditional townhomes is coming this fall to the Pickering – Seaton area. 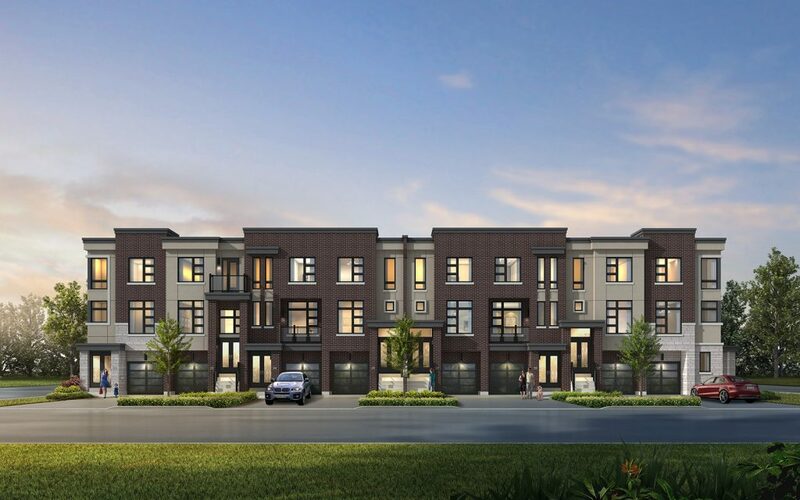 The project is conveniently located between HWY 407 and 401 and has access to all of Pickering’s amenities, which include natural recreational areas such as the Seaton Hiking Trail, Riverside Golf Course and all of the vibrant amenity-rich shopping along the Kingston Road and HWY 401 corridor. With retailers like Farm Boy grocery, Saks Off Fifth and a range of restaurants, the future Nu towns residents will have plenty to do within a 10-minute radius. 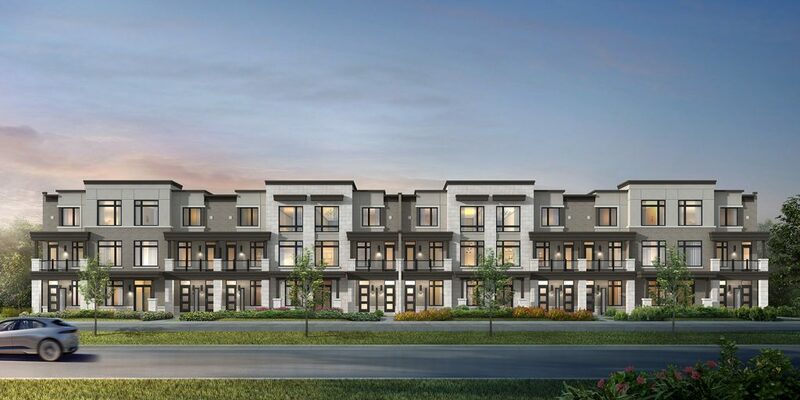 With townhome pricing set to start from the high 400’s, register today at NuTowns.ca to receive the most-up-to-date priority information for this highly anticipated project.